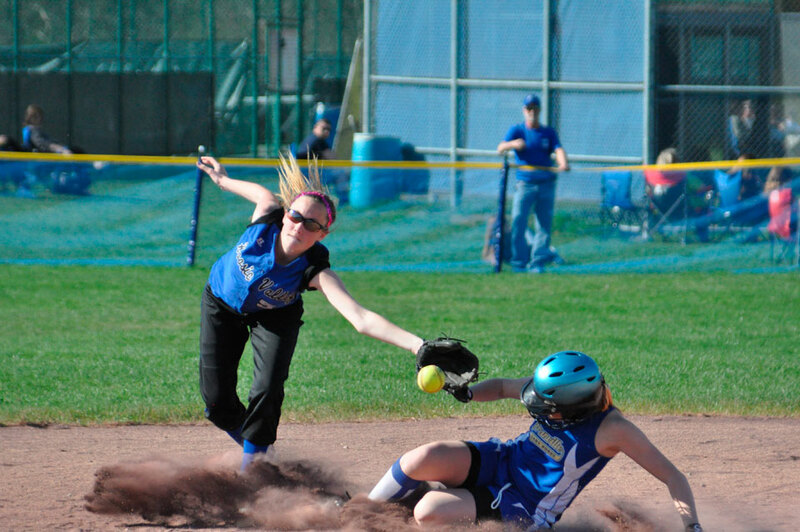 The Granville girls softball team is staying active in the midst of replaying their opponents in a tough Wasaren League. Last Wednesday saw a close battle between Granville and Hoosic Valley which resulted in a 3-2 loss. The opposing teams started off tied after a 1-1 first inning followed by a scoreless second. Granville made a run in the third, and the Panthers were able to get one each in the following two innings to secure their win. The last two innings saw no runs on either side. 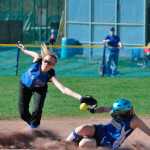 Hannah Bassett struck out some, but Hoosic’s Cassidy Chapko and Taylor Cox combined efforts to give their team a lead. Amy Baker hit two singles for Granville. Granville is now 5-4 in the league and 8-4 overall. The girls go for round two with Schuylerville this afternoon; they’ll play at Glens Falls on Saturday and they’ll take on Greenwich at home on Monday.